This is Becca Kubick's first year on the Visor as both a staff reporter and website manager. Her favorite subject is English, and she loves to write and read literature. Outside of Newspaper, she enjoys volleyball, volunteering, and learning new things. 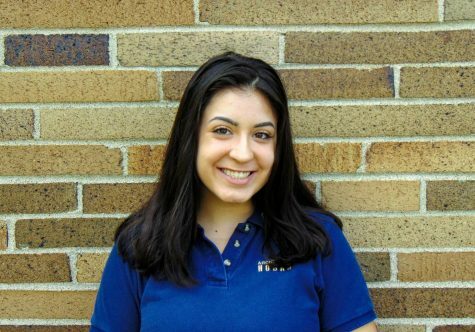 She is part of the Varsity Volleyball team, Spanish Club, L.E.A.P., the Honduras Mission Trip, Peer Mentors, Student Ambassadors, and many other Hoban clubs. Though her future is unclear, she plans to continue writing in whatever profession she pursues.